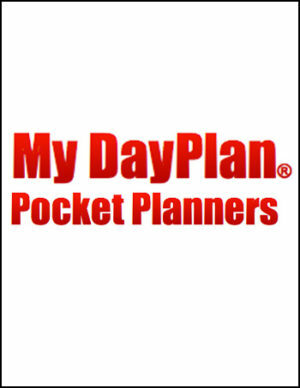 Great for experienced managers and new managers alike, the My Dayplan® Pocket Planner is the ideal tool to plan your day and help capture issues “as they happen” throughout your day. 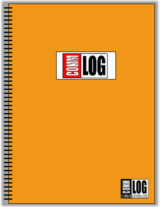 Staffing keep your staff schedule with you at all times. 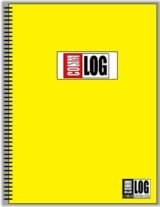 Game Plan your day by the our – plan your day in advance. 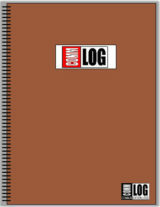 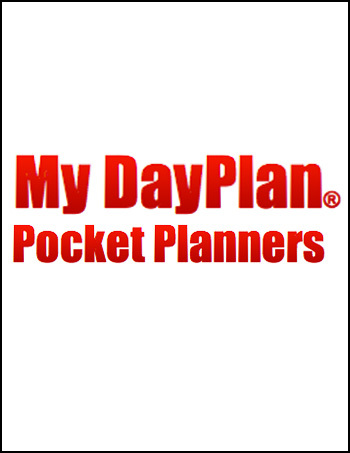 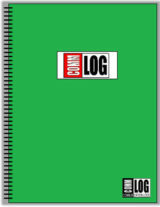 Be the first to review “My Dayplan Pocket Planner” Click here to cancel reply.